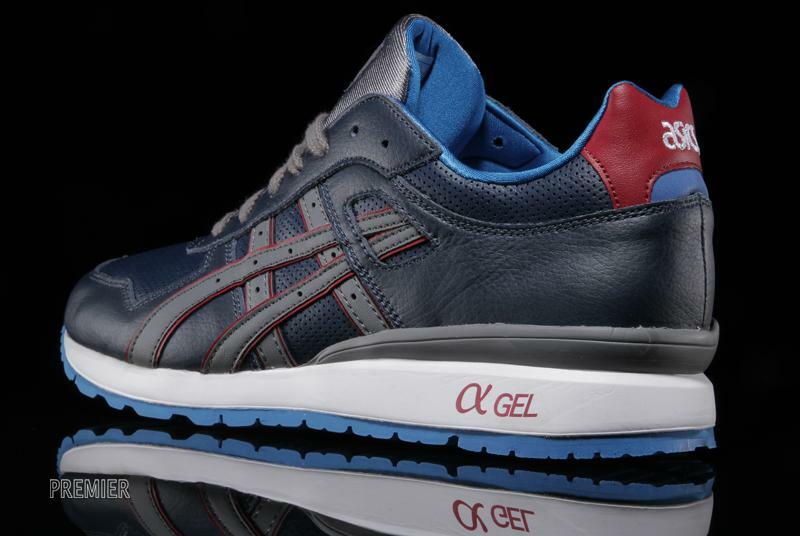 ASICS presents the classic GT II in a new Navy / Grey colorway, releasing this week at select retailers. 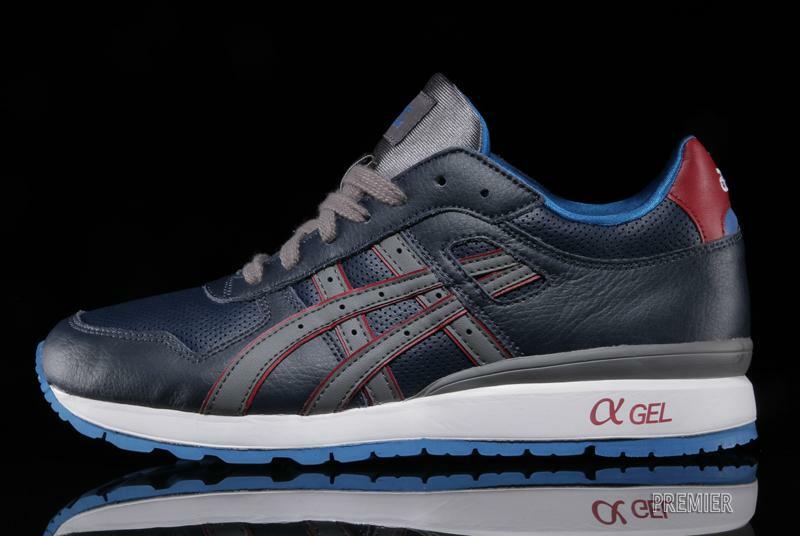 ASICS presents the classic GT II in a new Navy / Grey colorway, releasing this week at select retailers. 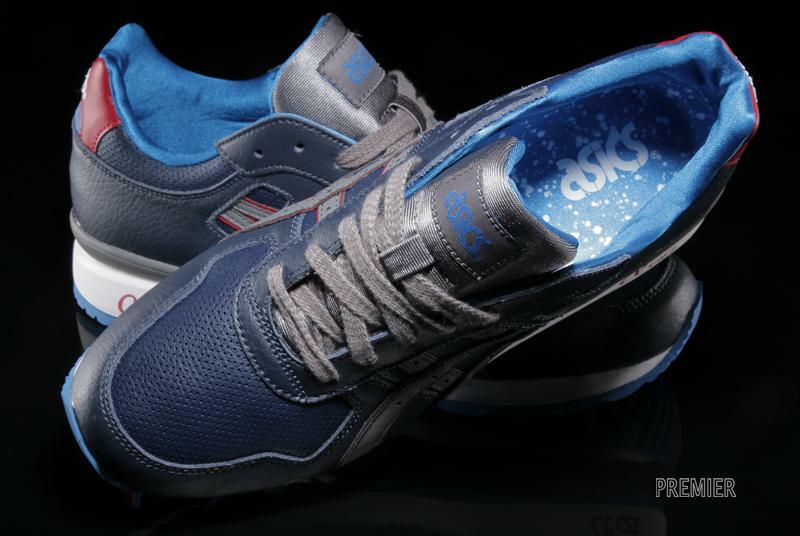 The sometimes overlooked model arrives with a navy leather upper, alternating between perforated sections and tumbled overlays. 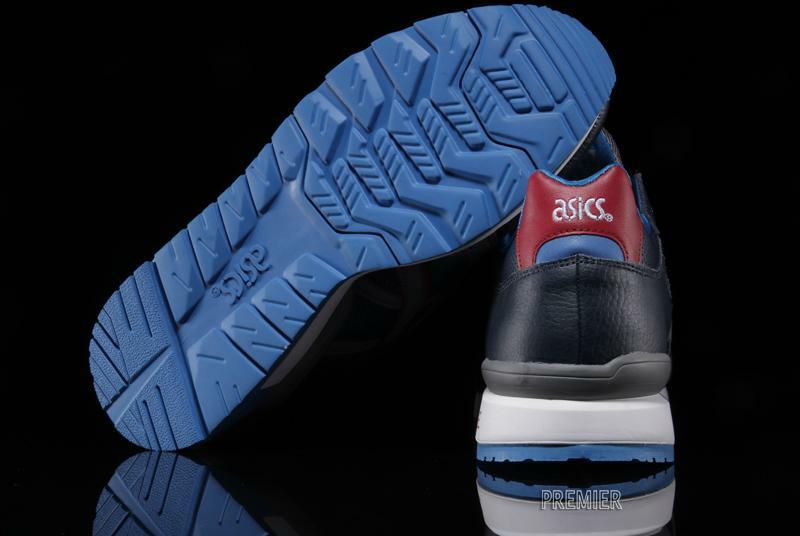 Subtle grey tones color the tongue, ASICS logo and heel counter, while royal blue fills the lining and outsole. 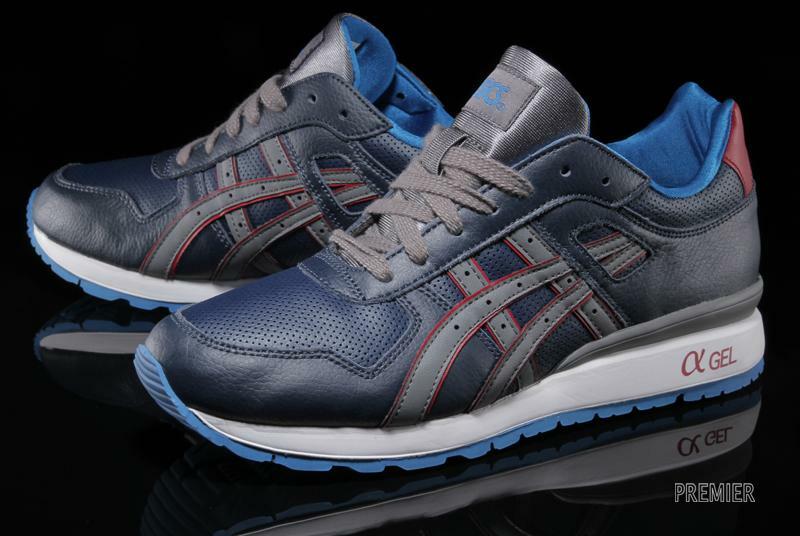 The ASICS GT II in Navy / Grey is available for order now at Michigan's Premier.